In this tutorial, we are going to introduce some tools that will let you remove the owner password and even the user password if conditions allow it. There are some utility by which you could easily crack password protected PDF file, this article shows three ways to help you crack PDF password. Do you want to add watermark to your PDF document for protecting your copyright or other business data. 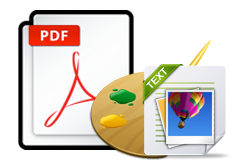 This article will tell you 3 ways to help add watermark into PDF. In this article, we have saved you the hassle of finding the best PDF watermark remover solutions to help you remove watermark from PDF file. 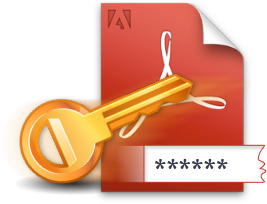 How to Edit A Password Protected PDF File? You can't directly edit a protected PDF file, no worry! Follow this guide, you can easily print, copy and edit password protected PDF documents on your computer. How to Encrypt and Decrypt Owner-Locked PDF Files? If you have many sensitive PDF files that won't to be viewed by others, the you can easily Decrypt owner-locked PDF file. You can always use other PDF editors and services to modify your PDF files but the efficiency and simplicity of PDFelement is truly outstanding. PDF Password Remover is a desktop program which is used by PDF users to remove password from PDF files which in some cases, prevents you from printing, opening and changing the files. If you got a PDF file that was locked by open password or owner password, then you will not be able to edit, copy or print. You need to first to remove the protection, see how it works. 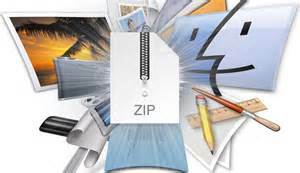 For PDF file, Owner Password makes it possible to prevent people from copying, editing and printing a PDF. So, what if you forgot the PDF open or owner password? Check this article to learn how to unprotect PDF file without password.